Traveldecorum is delighted to display the full line up of the Top 4 Races we will be covering this calender year. Singapore GP is a huge highlight of the Year & Abu Dhabi GP brings the maximum interest among UK Travellers. We are looking forward to offering our best prices this sporting calender. "The sparkling city of Singapore is set to open its doors to the only Formula 1's night race of the season. It attracts thousands of enthusiastic fans from around the globe to experience this unique spectacle." " UAE's most spectacular race is back again on the 27th of November at the 3.451 miles Long Yas Marina Circuit in Abu Dhabi. 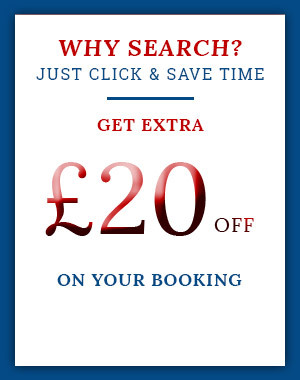 Traveldecorum welcomes you back again to another year of amazing Trackside Hospitality. " "USA's Top race is back again this calendar on the 3rd of Nov at the 3.426 Miles long The Circuit of America's which is specifically build for fast and exciting racing." "The amazing city of Montreal is set to open its door to one of the best attended race event in the world on the 11th June 2019 at arguably the prettiest formula one race track on the calendar." 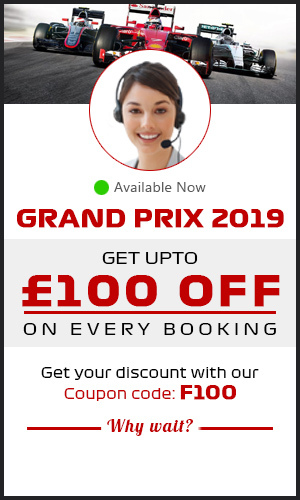 PRE-REGISTER FOR THE 2019 FORMULA 1 GRAND PRIX PACKAGES.